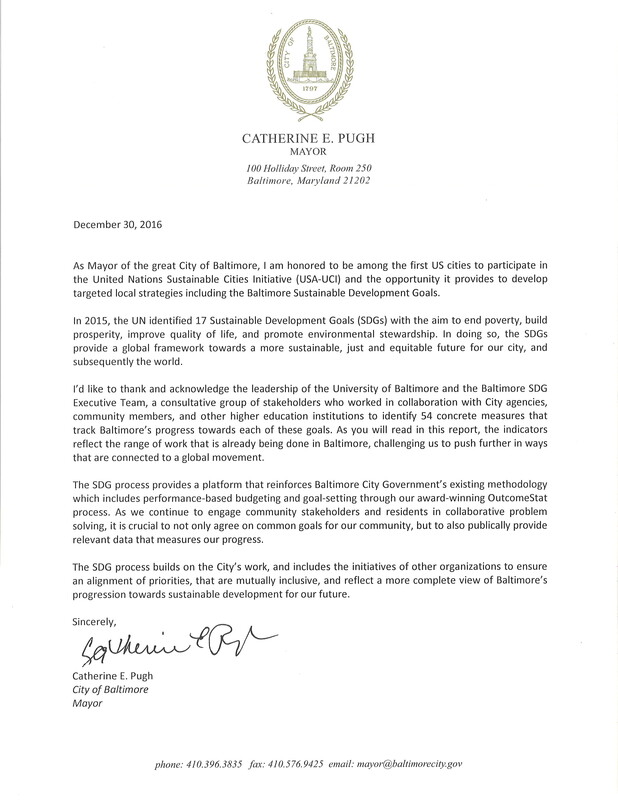 This entry was posted on March 23, 2017 at 1:40 PM and is filed under analysis, baltimore, bipartisan, college of public affairs, Columbia University, democracy, development, Dr. Ivan Sascha Sheehan, education, global, international relations, Ivan Sascha Sheehan, jeffrey d. sachs, Kresge Foundation, Kurt Schmoke, leadership, maryland, media, policy, political science, politics, Professor Ivan Sascha Sheehan, research, scholarly, SDGbaltimore, SDGs, sheehan, social science, sustainable development goals, sustainable development solutions network, teaching, U.N. General Assembly, united nations, university of baltimore, university system of maryland, urban politics. You can follow any responses to this entry through the RSS 2.0 feed. You can leave a response, or trackback from your own site.